the Hellspawn began, Jim Downing has been at odds with his new life. the shadows and claim his place as a new messiah for the Digital Age. Previews. 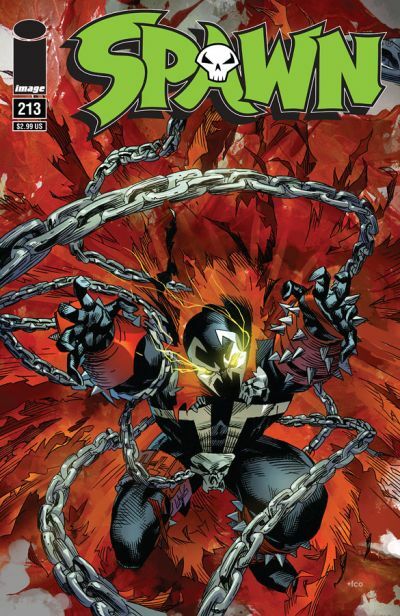 SPAWN #210 is on sale now.